The holiday spirit has forsaken Simon Harris. A recent reminder of the man who used and then left him sends lonely Simon on a glum visit to his club to while away a few hours. A breath of fresh air in the form of Christopher Andrews is about to enter his stale life. Performer of many talents and faces, Christopher gained entrée into the club to win money at cards. Unfortunately, he's losing. But the evening needn't be a complete disappointment as he strikes up a friendship with a gentleman which ends in a bedroom. Simon and Christopher enjoy a few hours of pleasure together, never expecting to see each other again, but Simon's newfound resolution to change might just transform both their holidays. A short story, which includes a brief excerpt. 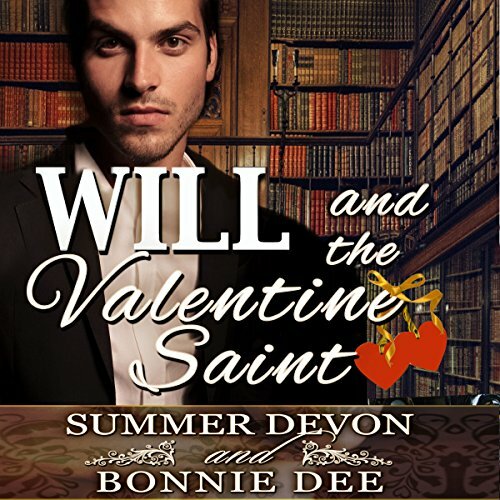 Simon and Christopher's future will appear in our next short: Will and the Valentine Saint. 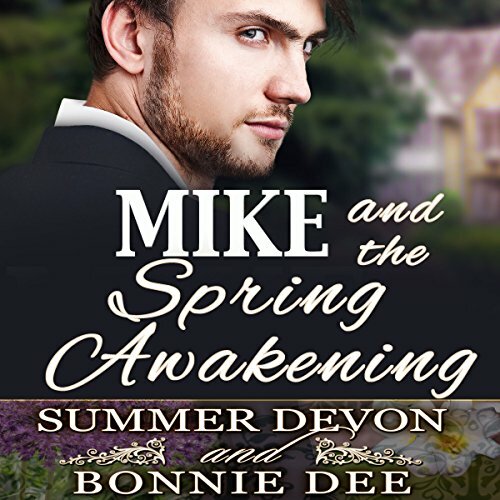 ©2015 Bonnie Dee & Summer Devon (P)2016 Audible, Inc.